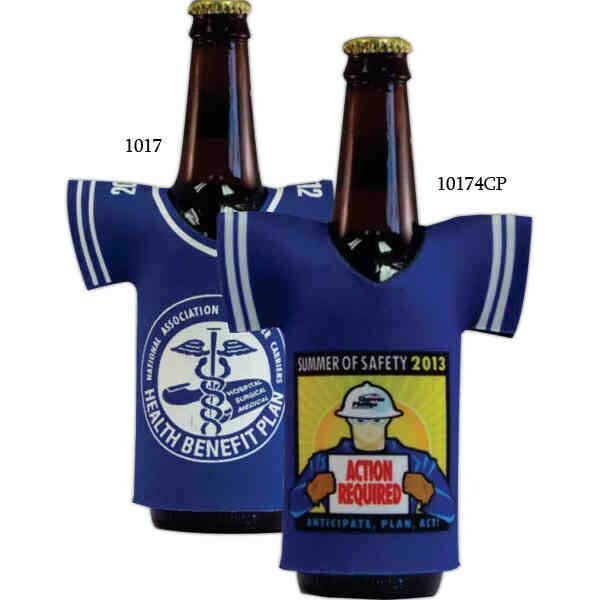 Wrap up any long neck bottle in promotional color with this tall bottle jersey for long neck bottles. It's made using 1/8" thick, high density scuba foam and comes in a wide variety of color choices to complement a vibrant dye sublimated imprint of your organization's name, logo and advertising message. It's American made and comes with a variety of available licensed artworks to customize your order. It does not feature a bottom or zipper. Add text or leave it blank and complete this promotional gift or giveaway today! Minimum quantity order is 100 pieces. 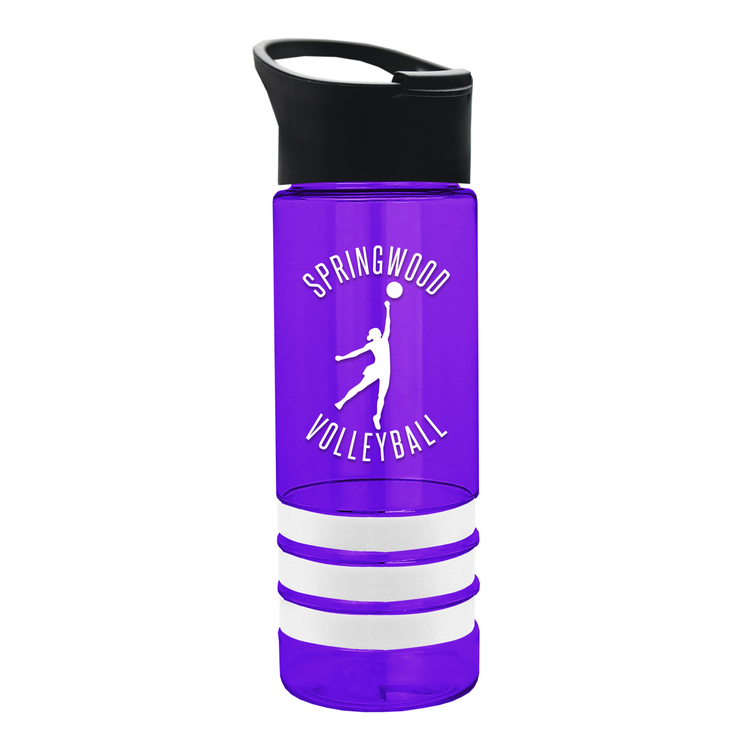 Put the finishing touch on your next fundraiser with the Neoprene Zipper Bottle with Cool-Apsible Bottom. 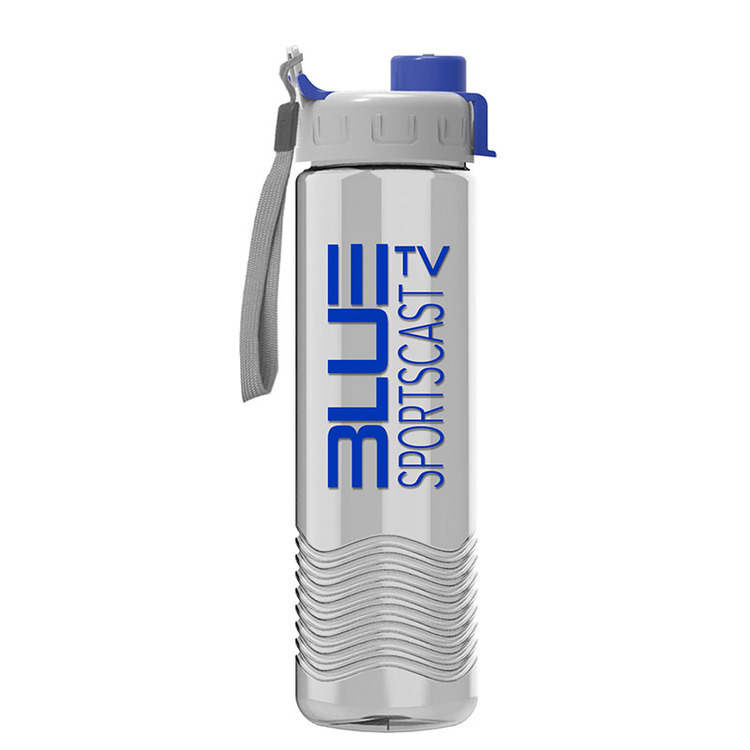 This handy gift or giveaway combines both style and functionality and will feature your custom imprinting in full color process imprinting that you can count on to get noticed at outdoor festivals, concerts and sporting events. This beverage accessory "holds" great promise for promoting restaurants and bars. Want to create a truly custom look? Choose from dozens of licensed artworks to go with your custom text! Bottled Water. Our crisp, clean bottled water adds refreshment to any event especially for company and brand recognition at conventions, expos, trade shows, company picnics, and outdoor events. Your logo will travel around the event and end up at the home of the user for additional advertising! 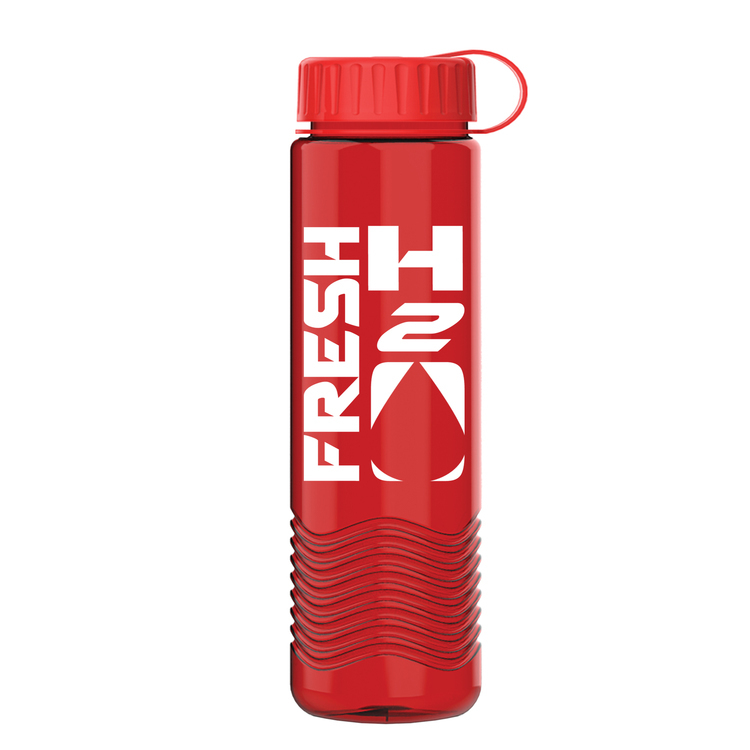 Our bottles are made from 100% recycled PET plastic with four color graphics for a stunning presentation. 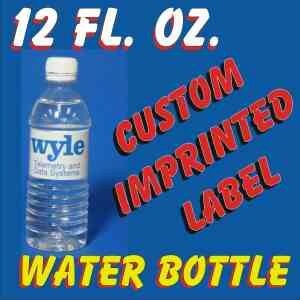 12 Oz Premium Custom Label Water. Our crisp, clean bottled water adds refreshment to any event especially for company and brand recognition at conventions, expos, trade shows, company picnics, and outdoor events. Your logo will travel around the event and end up at the home of the user for additional advertising! Our bottles are made from 100% recycled PET plastic with four color graphics for a stunning presentation. The lemon cup is made of PC and silicone. This is a convenient way to squeeze juice without getting your hands or clothes dirty. You can also add ice to the cup to make it taste better. We can accept to imprint logo on it. Customized Bottle Labels. Our crisp, clean bottled water adds refreshment to any event especially for company and brand recognition at conventions, expos, trade shows, company picnics, and outdoor events. Your logo will travel around the event and end up at the home of the user for additional advertising! Our bottles are made from 100% recycled PET plastic with four color graphics for a stunning presentation. Custom Bottled Water Labels. Our crisp, clean bottled water adds refreshment to any event especially for company and brand recognition at conventions, expos, trade shows, company picnics, and outdoor events. Your logo will travel around the event and end up at the home of the user for additional advertising! 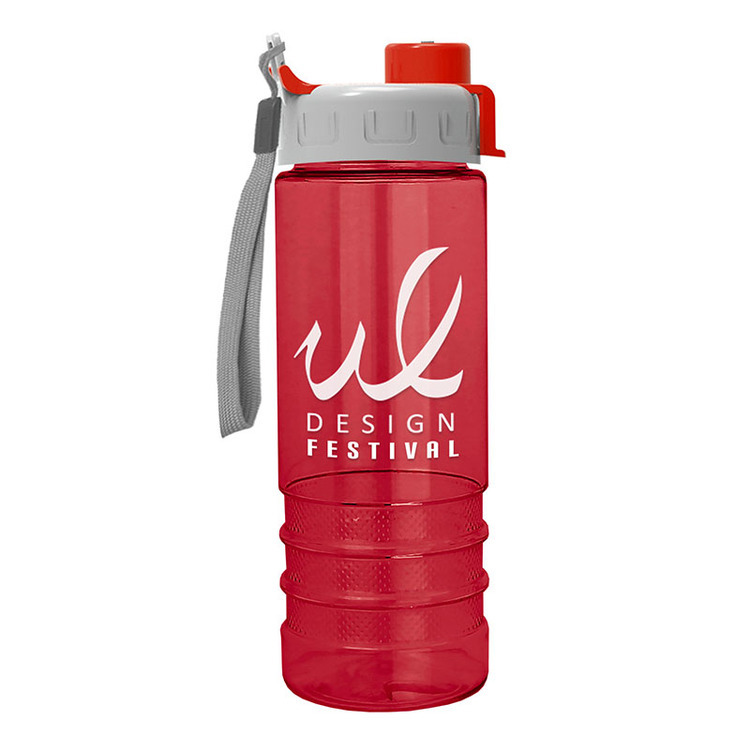 Our bottles are made from 100% recycled PET plastic with four color graphics for a stunning presentation. Wedding Bottled Water. Our crisp, clean bottled water adds refreshment to any event especially for company and brand recognition at conventions, expos, trade shows, company picnics, and outdoor events. Your logo will travel around the event and end up at the home of the user for additional advertising! Our bottles are made from 100% recycled PET plastic with four color graphics for a stunning presentation. 16.9 oz Short BULLET / Cylinder bottled water (other sizes include: 8 oz, 10 oz, 12 oz, 16.9 oz, and 20 oz) •EXCELLENT TURNAROUND TIME!! Rush orders available. Call for pricing. 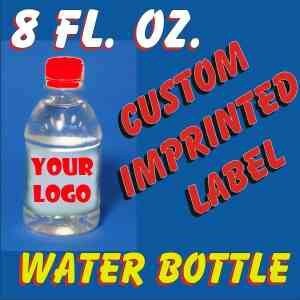 •All prices include the high gloss, digitally printed custom labels. •Sport-Caps (pop-up tops) available for extra charge of 4 cents net / bottle. WE SHIP FROM: Florida, Georgia, Maryland, PA, Kansas, TX, Arizona, California, Idaho, and Alberta Canada! 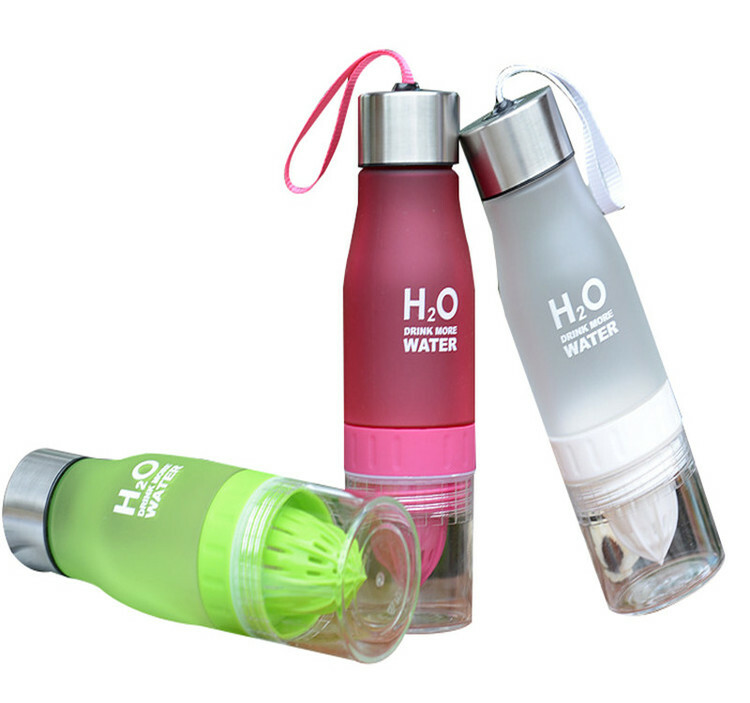 Water, Customized Bottled Water, Custom Bottled Water, Private Label Bottled Water, Custom Water, Personalized Water Bottles, Water Bottles, Bottled Water, Custom Water bottles, Advertising on a bottle! Pen your message on a bottle of water today! Perfect for Car dealerships, Tradeshows, events, weddings, receptions, political events, schools. Beverages. Options: Twist-off caps, Sport-caps, water-proof labels. Color labels. Fast order turnaround time. 2 day Rush orders available. 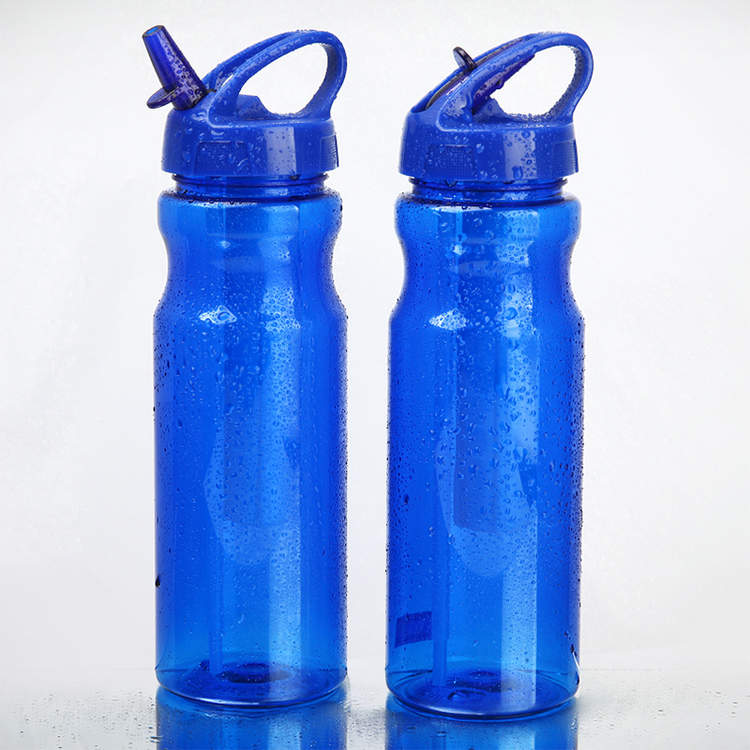 Bottles Of Water. Our crisp, clean bottled water adds refreshment to any event especially for company and brand recognition at conventions, expos, trade shows, company picnics, and outdoor events. Your logo will travel around the event and end up at the home of the user for additional advertising! Our bottles are made from 100% recycled PET plastic with four color graphics for a stunning presentation. Custom Bottles. Our crisp, clean bottled water adds refreshment to any event especially for company and brand recognition at conventions, expos, trade shows, company picnics, and outdoor events. Your logo will travel around the event and end up at the home of the user for additional advertising! 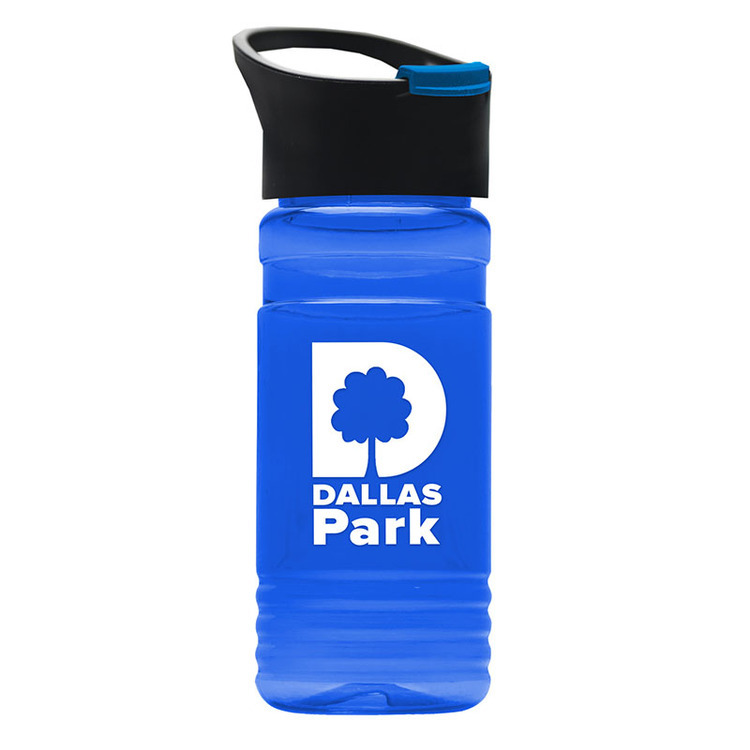 Our bottles are made from 100% recycled PET plastic with four color graphics for a stunning presentation. Slim Cylinder Wave Design with Choice of Six Lid Styles. Dishwasher-Safe Tritan. Ships Assembled / No Extra Charge. 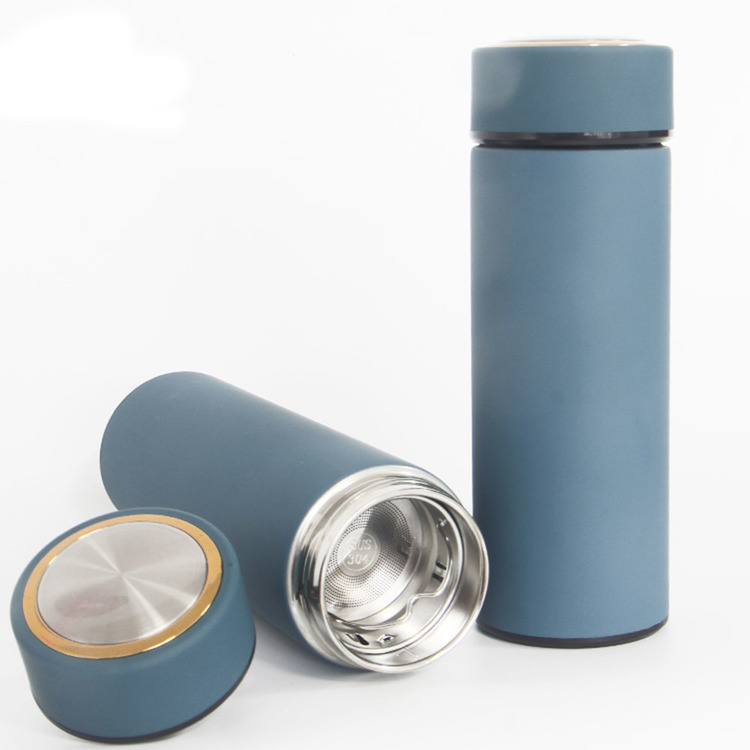 BPA-Free / Food Compliant. Bottles are Individually Polybagged. 24 oz. 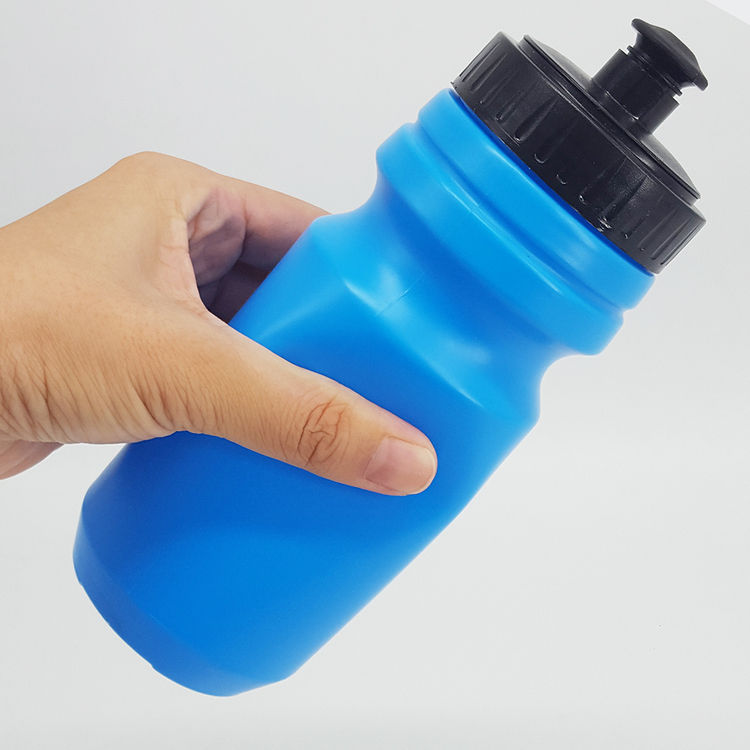 Transparent Tritan sports bottle with drink-thru lid (TRB24D) and Fabric/Foam Insulator wrap (BCC73), that keeps your hands dry and your drink cold. 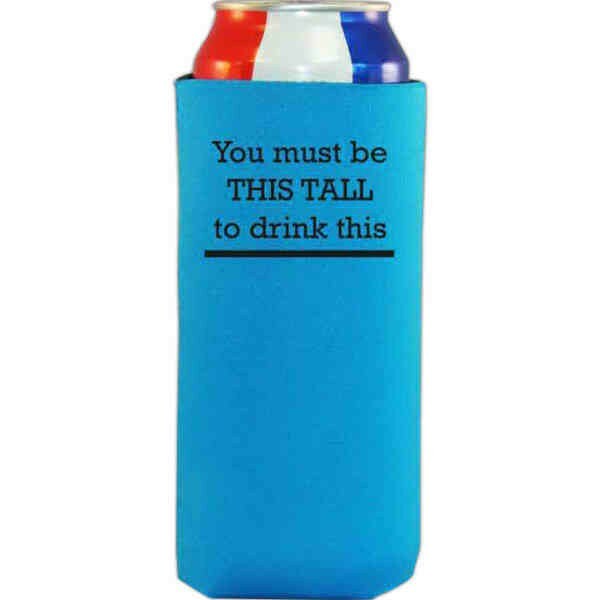 Put your brand on something that's USA made and sure to please with this this 24 oz. Cool-Apsible Beverage Holder. This USA-made collapsible sleeve features scuba foam constructions and comes in a wide variety of color choices to complement a full color sublimated or silkscreen imprint of your organization's name, logo and advertising message. Choose from dozens of licensed artworks to further customize your order or give them blank. Minimum order is 100 pieces. Premium drinking crisp clear fresh tasting water, this bottle is 100% recyclable. 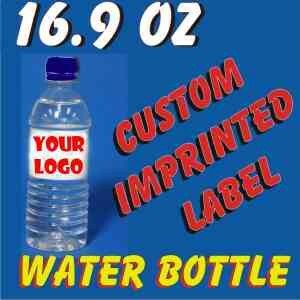 Personalized custom private label bottled water. 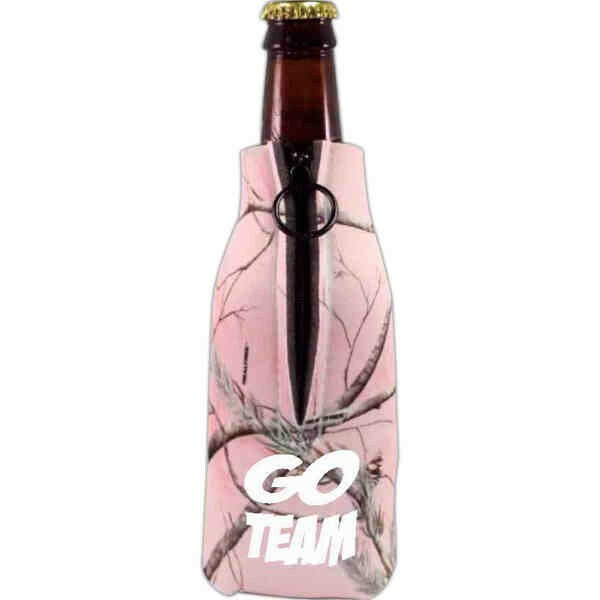 Customized bottles with company logo or your own personalize promotional stickers. 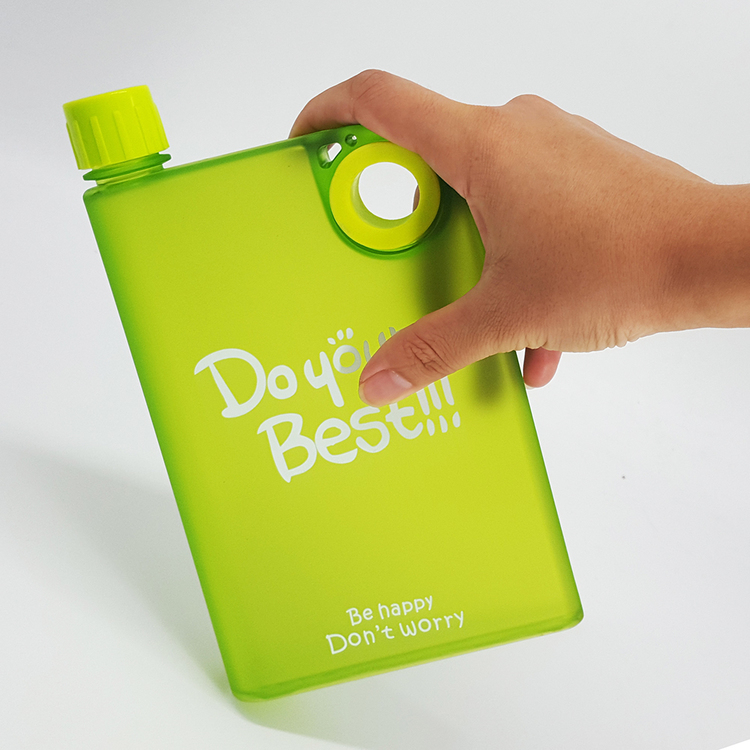 Plastic drinking bottle with custom printing sticker or labels. 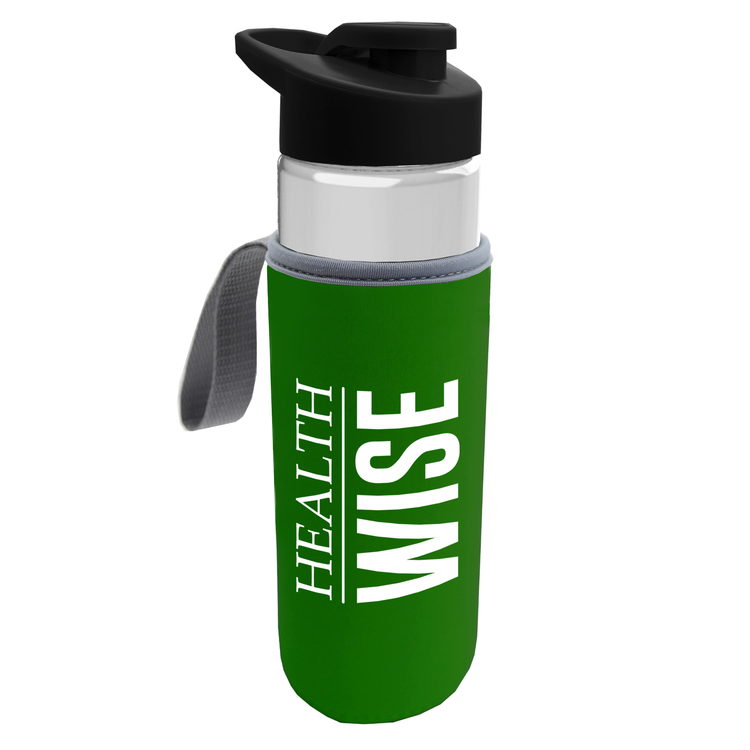 Customised & promotional waterbottle design items. 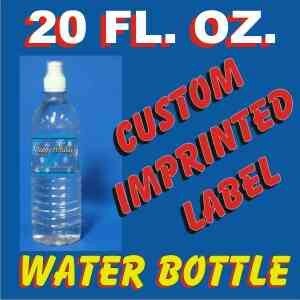 Labeled and custom your own bottling water. 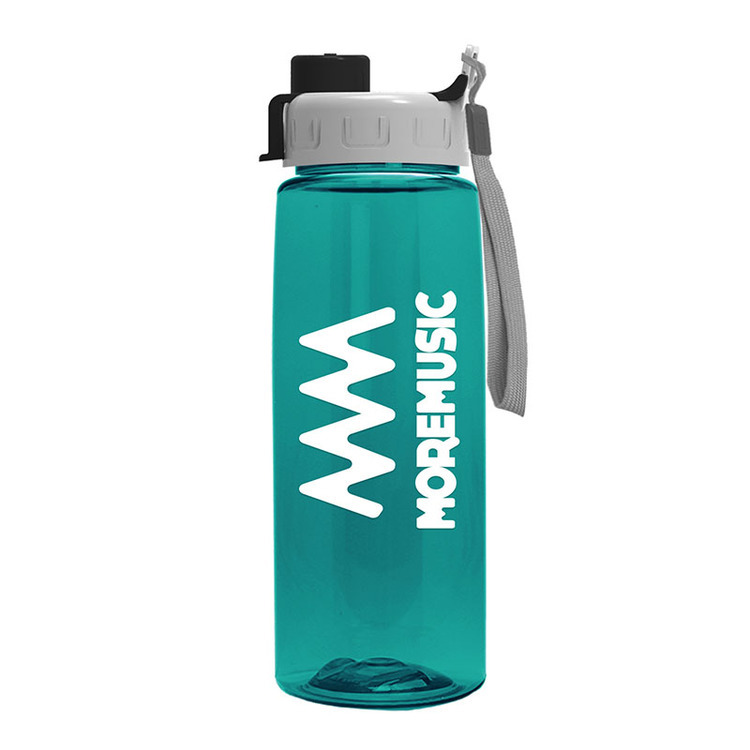 Water Bottles Logo. Our crisp, clean bottled water adds refreshment to any event especially for company and brand recognition at conventions, expos, trade shows, company picnics, and outdoor events. Your logo will travel around the event and end up at the home of the user for additional advertising! Our bottles are made from 100% recycled PET plastic with four color graphics for a stunning presentation.